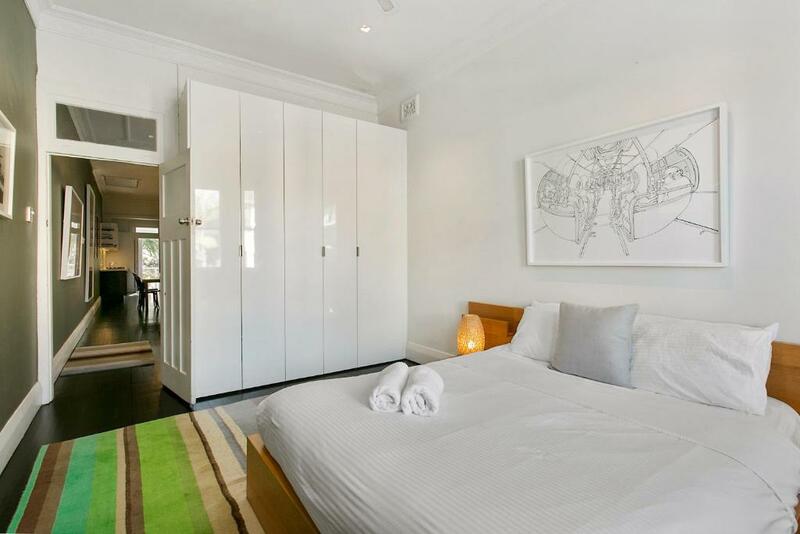 Lock in a great price for Jacques Avenue - A Bondi Beach Holiday Home – rated 8.2 by recent guests! 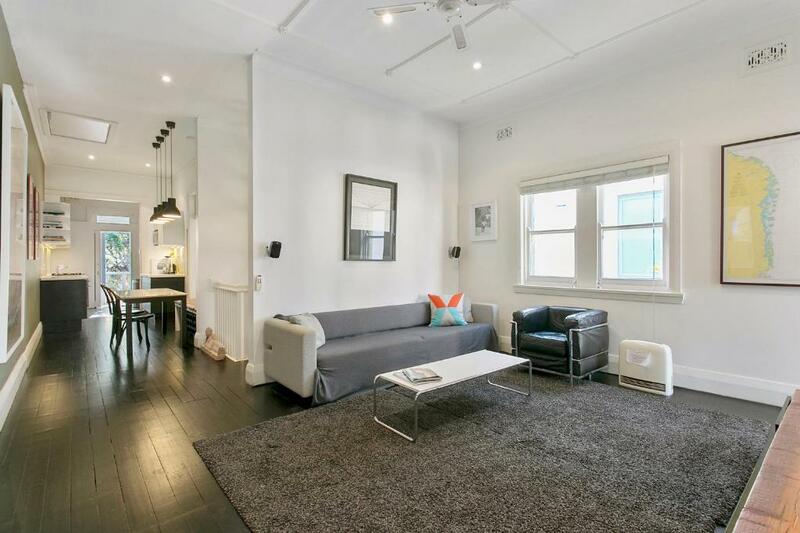 Located in the heart of Bondi Beach, Jacques Avenue is a stylish, spacious apartment featuring free WiFi. 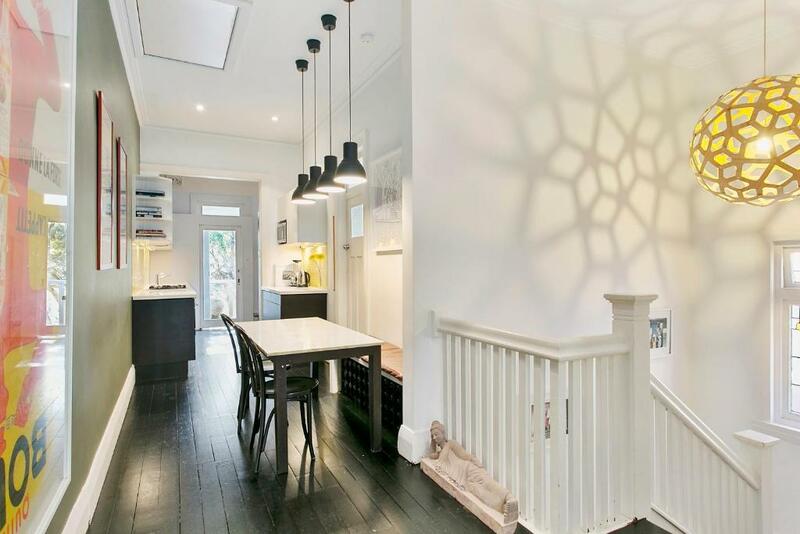 The apartment is close to a range of restaurants, shops, transport options and cafes. If you feel like exploring the surrounding areas Allianz Stadium is a 9-minute drive away and Capitol Theater and Sydney Opera House are both a 13-minute drive away. 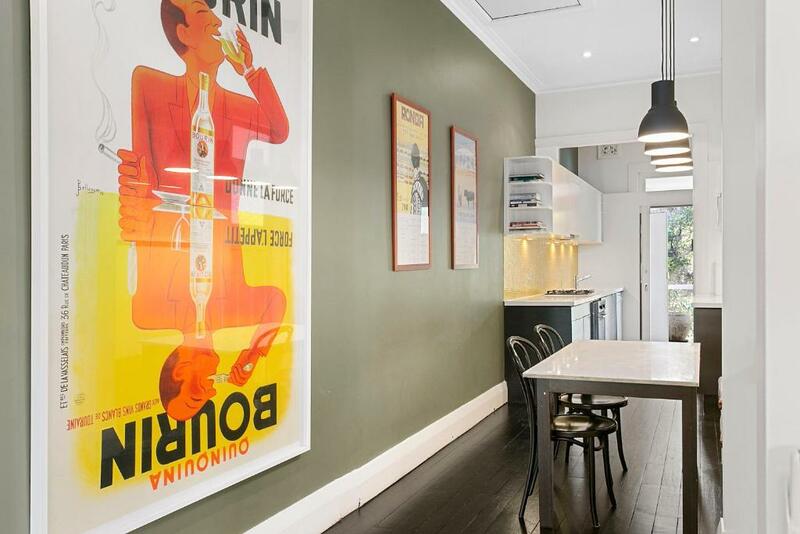 Jacques Avenue - A Bondi Beach Holiday Home, is a 23-minute drive from Taronga Zoo. Guests can entertain on their private balcony while enjoying partial beach views. 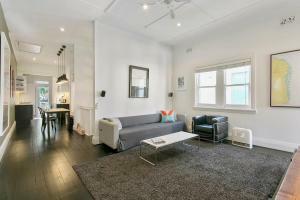 The apartment features a flat-screen TV, DVD player, a fully equipped kitchen and outdoor furniture. 뀐 Located in the top-rated area in Sydney, this property has an excellent location score of 8.8! 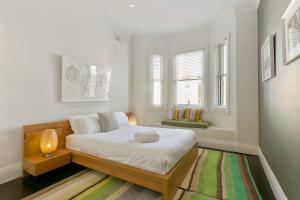 When would you like to stay at Jacques Avenue - A Bondi Beach Holiday Home? This apartment features a dining area, kitchen and a balcony with outdoor furniture. It also includes a seating area with a flat-screen TV, blue-ray player and a DVD player. 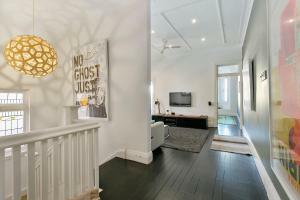 House Rules Jacques Avenue - A Bondi Beach Holiday Home takes special requests – add in the next step! Jacques Avenue - A Bondi Beach Holiday Home accepts these cards and reserves the right to temporarily hold an amount prior to arrival. Key collection is from the office letter box at 34 Murray Street from 15:00 onwards. Early key pick up is subject to availability. For more information on your check in, please contact the property using the details on your booking confirmation. Please note that this property does not accept payments with American Express or Diners Club credit cards. Please note that this hotel has a strict 'No Party Policy'. The hotel's policies must be adhered to – no exceptions will be made. If guests do not comply with these conditions, the booking will be canceled and no refund given. Please note that there is a $300 penalty fee if any guest is found breaking the no-smoking policy. 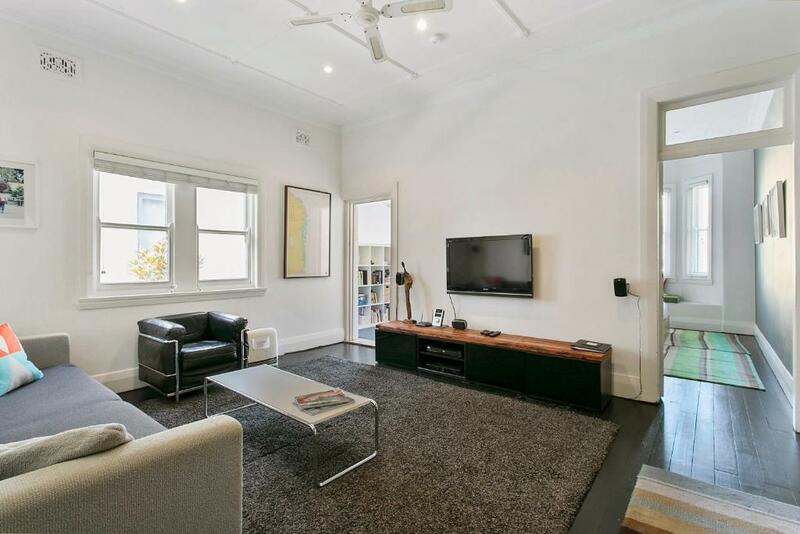 Please note that this property requires an AUD 500 credit card pre-authorization or cash deposit, 7 days prior to arrival to cover any incidental charges. This is refundable within 5 days of check out, subject to damage and inspection checks. The bond is AUD 1000 over New Years Eve. 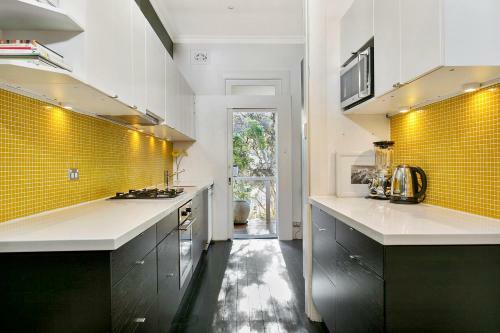 Please inform Jacques Avenue - A Bondi Beach Holiday Home of your expected arrival time in advance. You can use the Special Requests box when booking, or contact the property directly using the contact details in your confirmation. Needs a good clean, no aircon in any room. Shower over bath. Barking dogs at 5am every morning from down stairs resident! No air conditioning in the apartment.